Fate is never far from the heels of Achilles. When word comes that Helen of Sparta has been kidnapped, the men of Greece are called upon to lay siege to Troy in her name. Seduced by the promise of a glorious destiny, Achilles joins their cause. 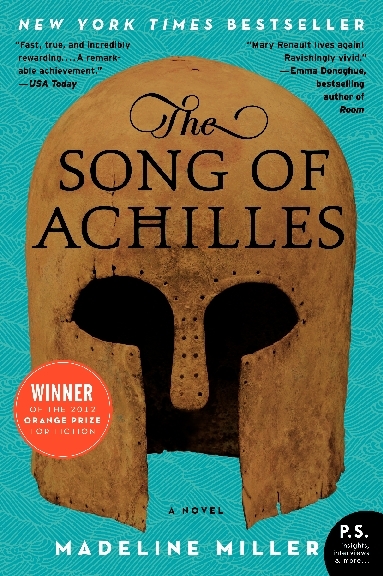 Torn between love and fear for his friend, Patroclus follows Achilles into war, little knowing that the years that follow will test everything they have learned, everything they hold dear. And that, before he is ready, he will be forced to surrender his friend to the hands of Fate.